Christian Bale and his wife Sibi are expecting their second child together. The couple, who has been married for fourteen years, already have an 8-year-old daughter. I'm only a little jealous. Because, if I'm being honest, Batman is my favorite. Singer Ke$ha has decided to drop the dollar sign from her name. She's just plain ol' Kesha now, which is her real first name. 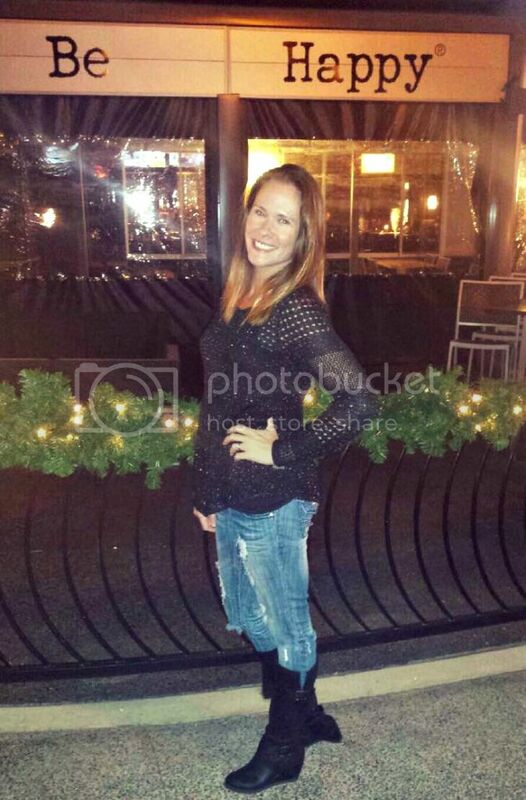 This comes after spending two months in a rehabilitation center for an eating disorder. I'm glad Kesha with an 's' is feeling better. I quite like her. Selena Gomez and Justin Bieber just can't quit each other. The two pop stars were together again this weekend in Texas. They were spotted sharing breakfast and making out during a game of laser tag. Come on, kids. Get a room! Shailene Woodley recently revealed in an interview that she doesn't own a cell phone. She decided to ditch it due to the lack of camaraderie and community these days. She said she actually has to communicate with people now. "The more you get away from all the technological buzz, the more freedom you have." Girlfriend has a point, but I don't think I'll be ditching my phone anytime soon. HBO Go, the cable provider's streaming service, crashed during the finale of True Detective last night. Fans were having a meltdown on Twitter. I can't say I blame them. True Detective is true genius, y'all. Last night's episode had me on the edge of my seat more than all of the Dexter episodes combined. I was so nervous at one point, I actually wanted to throw up. If you're not watching this show, you should be. A post dedicated entirely to True Detective is coming soon. Less than a year after her split from George Clooney, Stacy Keibler has gotten married. 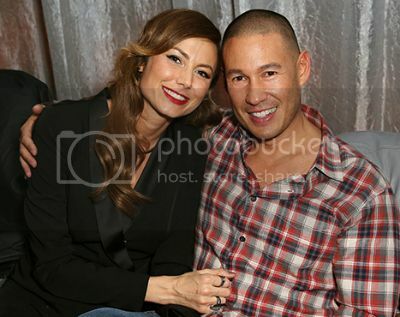 She wed tech entrepreneur Jared Pobre in Mexico over the weekend. The two had been friends for five years, but didn't start dating until this past fall. Many congrats to the lovebirds. I love Batman too, oh and Christian Bale. Thanks for updating me on all the haps because truth be told, the weekend comes I hermit out! Happy Monday! I'm jealous too... Christian Bale, *sigh* I love him. I'm glad Kesha is doing better - I really like her too. I guess Selena's rehab didn't help. I thought she went to rehab to get over JB, she was addicted to him and love and needed to get away from it? Then again I might have read that in the supermarket checkout isle.??? I can't ditch my cell phone because well, we have no home phone. That being said I try my best to put it down when I'm outside or with others... not only is it rude to be on your phone but you miss the world around you when you're nose is glued to the screen. I really need to watch True Detective, it starts my two favorite hippies ever! Congrats to Stacy (she went to Towson University where I went to college) glad she finally wised up. No woman is going to tame George. Excited for your True Detective post!!!! I kind of want to binge watch the whole season again. And again. And again. That George Clooney pic made me giggle! What is it with Selena and Justin? Doesn't she understand she can do so much better?? I've never head of True Detective.. But I don't have HBO either. no cell phone?! wow. and i kinda like kesha's dollar sign, but oh well. 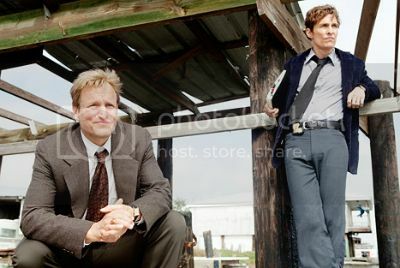 can't wait for your true detective post!!!!! best show ever. 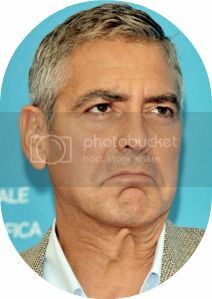 That Clooney pic is perfect. I love the Bale fam. They seem so normal. 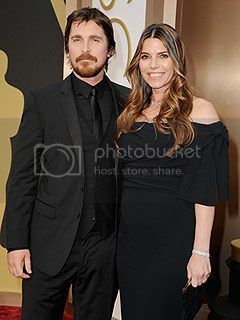 I did not realize Christian Bale has been married for fourteen years! good for them! Shailene Woodley is a little hippie. I've seen her in interviews where she talks about all the supplements and potions she takes. She's very interesting and so young to be so confident and self aware. I like her a lot! I started True Detective two hours late, so I didn't even realize there was a crash. I would have been pissed! Aww, good for Stacy!